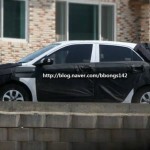 The New Generation Hyundai i20 Spy Photos! - Muscle Cars Zone! 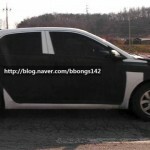 The New Generation Hyundai i20 Spy Photos! 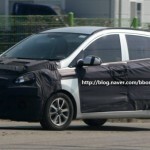 As it is known Hyundai will unveile its Next-Gen i10 at the next Frankfurt Auto Show in Germany. 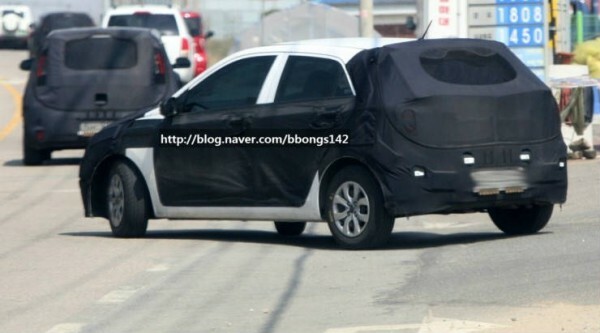 So, will we get to see the new Hyundai i20 as well or the model will have its debut next year? 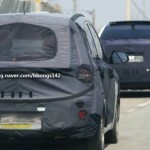 Not much can be seen from the spy photos from Korea, but the Next-gen i20 will receive front LED daylights, rear parking camera, new electric features as well as the new Easy Key Access system. Stay tuned for more Next-Gen Hyundai i20 details.